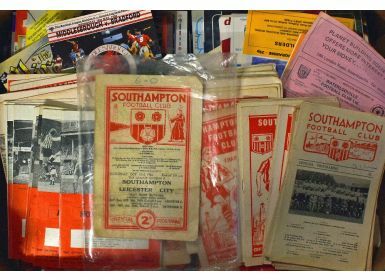 Collection of Southampton football programmes with homes from 1956/1957 onwards with 1948/1949 v Leicester City noted, also included are aways. 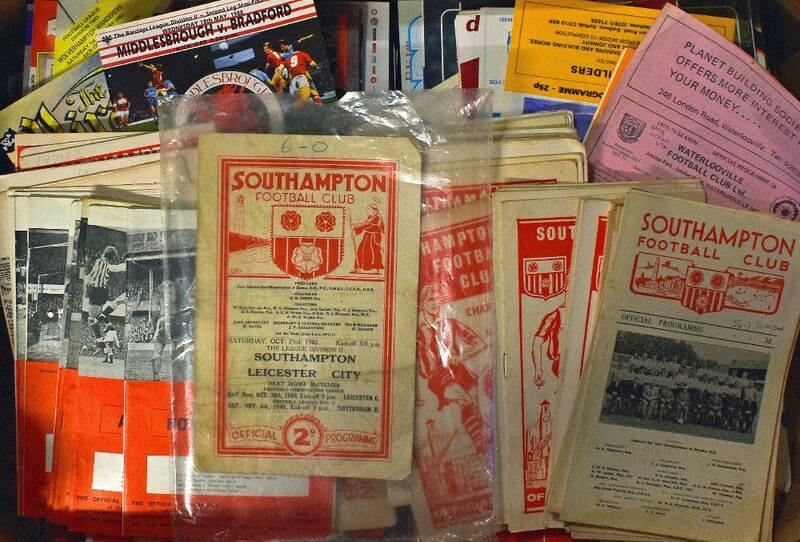 Also included are general league (66). (180+ in box) Condition is Fair-Good.